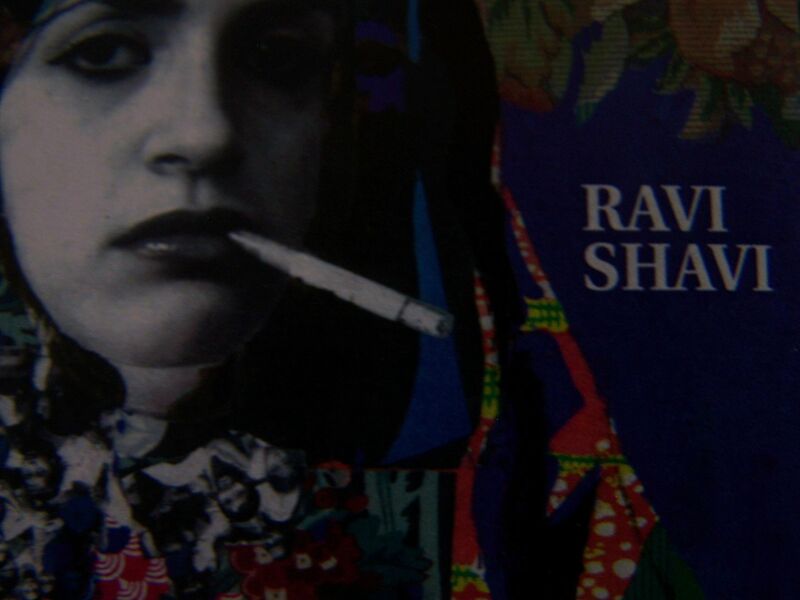 The music of Ravi Shavi is rock n roll at the heart and soul of it. 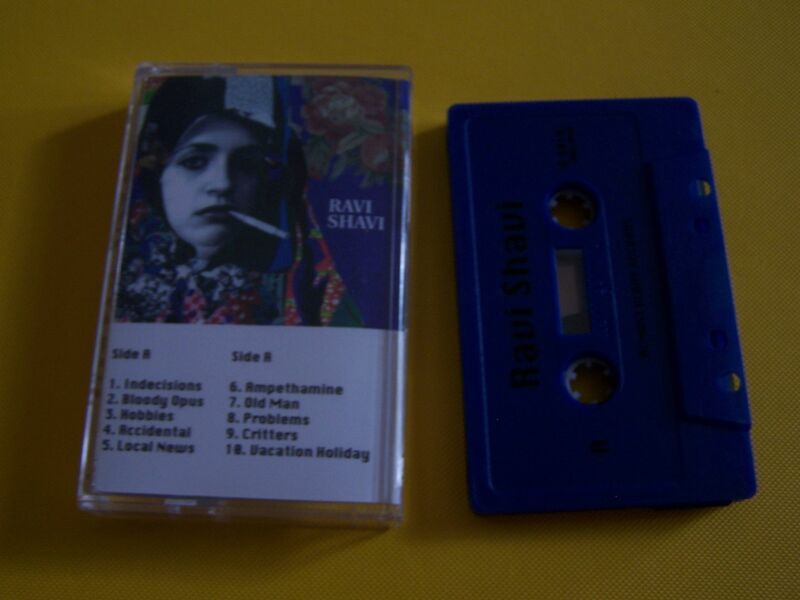 That is the sound you will hear from the beginning of this cassette and up until the very end no matter what other influences may appear as well. 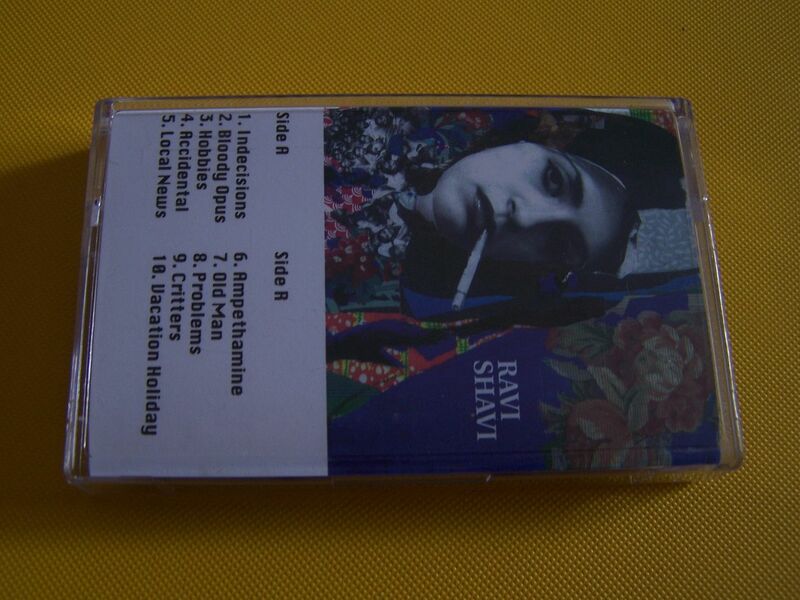 This self-titled cassette by Ravi Shavi is just a grand example of rock n roll back when the idea of rock n roll meant something and before it was ruined by far too many bands to name right here and now. Vocally this reminds me of The Killers at times while it has an overall feel to it of The Clash and that punk n roll vibe as well which goes with Madcap (Are they still a band?) It's equal parts Romantics and Priests as it has that definite garage sound shining through just as bright as anyone else. There are moments of "Ow!" and other such sounds in place of lyrics and that's how you know in a large way what you are in for as well. As much as the rock sounds of someone such as White Stripes can come through so can Head Automatica, as I hear both bands in songs- sometimes at the same time- and it's just a lovely combination. 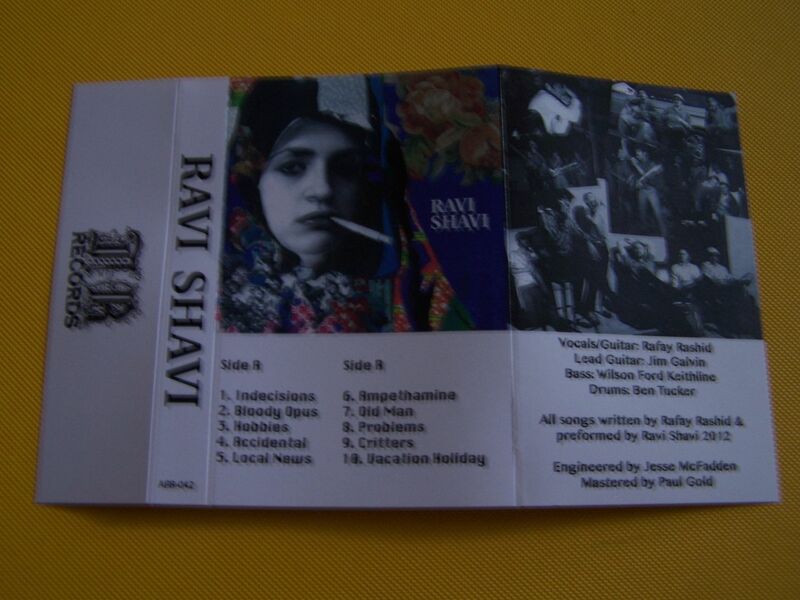 From fast to slow, ups and downs, Ravi Shavi has just created one of the finest rock n roll albums out there today. It's interesting to know that this is also available as a 12" record because it has that sound to it where it feels like vinyl also. 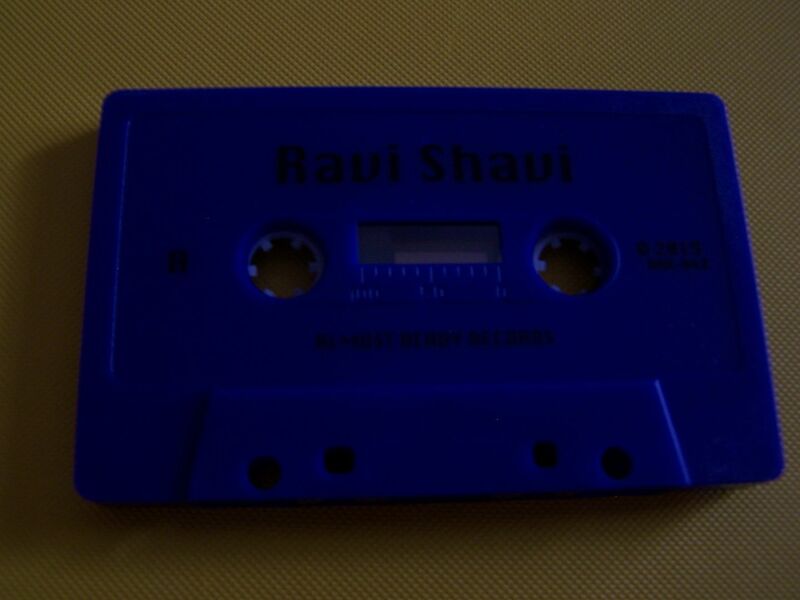 I'm not implying that it should be listened to strictly on vinyl because while there are albums that should be Ravi Shavi has found a great borderline between vinyl and cassette. If you grew up listening to The Replacements you'll know that most of their music was first available on cassette and so I relate them- and others- with that. 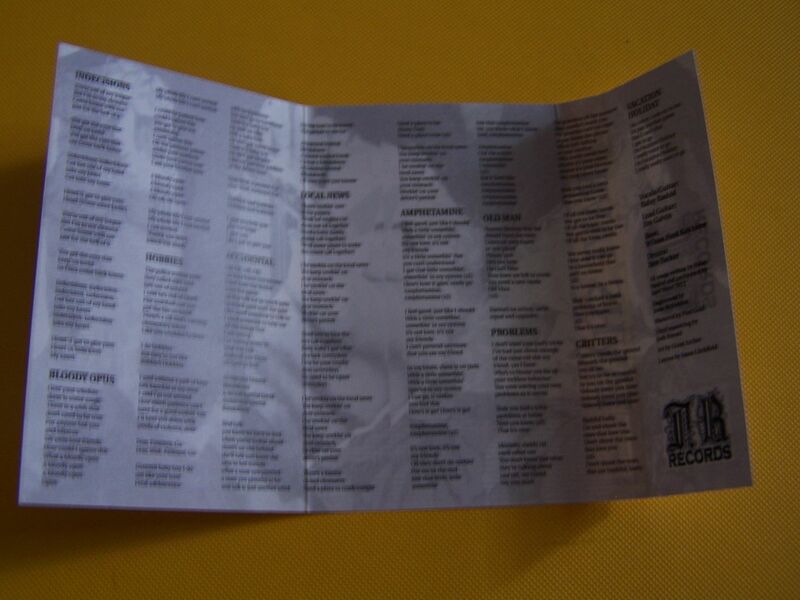 But in reality, some people might prefer Replacements albums on vinyl, feeling they missed out on a medium they should have rightfully taken part in. 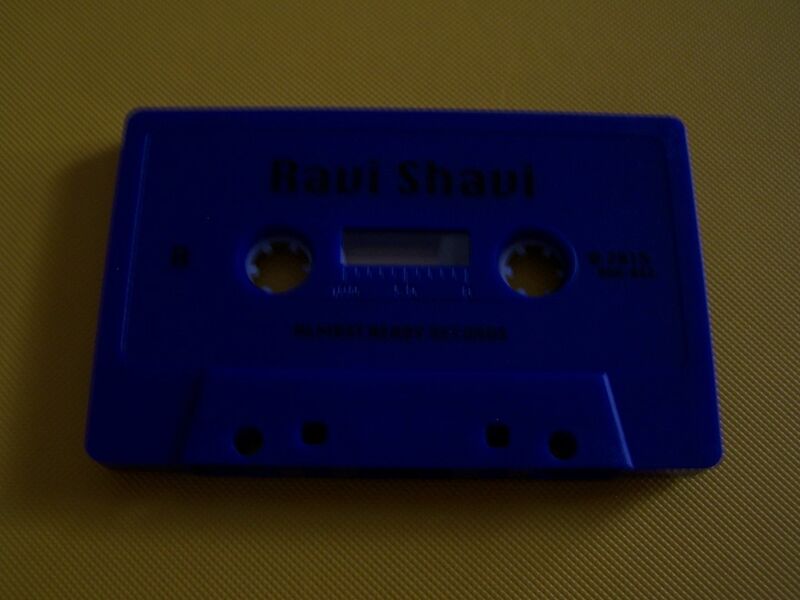 I'm not all "cassette vs. vinyl" or anything because I like and appreciate both for different reasons, but the fact that I prefer cassettes has me liking this one on cassette better. However, if you are a fan of vinyl and don't really like cassettes (or own a tape deck) then this should be a no-brainer for you to purchase on vinyl because it is that good. What was the old saying back in the 1990's? You'd buy a record for your record player to listen to at home and a cassette to listen to in your car. That's the type of sound Ravi Shavi has created here and we should all feel lucky to be able to take part.